The black and brown stripes on Philadelphia’s new rainbow flag are inspiring hope in some and anger in others. The black and brown stripes on Philadelphia’s new rainbow flag are inspiring hope in some and anger in others. 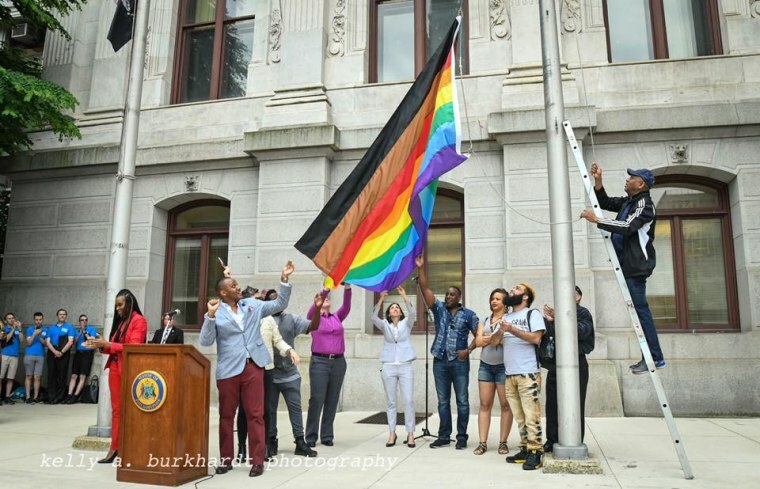 The flag, hoisted outside City Hall during a recent Pride Month event, was created as part of the More Color More Pride campaign, which aims to make non-white LGBTQ people more visible. “It’s a push for people to start listening to people of color in our community, start hearing what they’re saying, and really to believe them and to step up and say, ‘What can I do to help eradicate these issues in our community?” said Amber Hikes, the new executive director of Philadelphia's Office of LGBT Affairs. Hikes, a black queer woman, said the flag is an especially important symbol for Philadelphia. 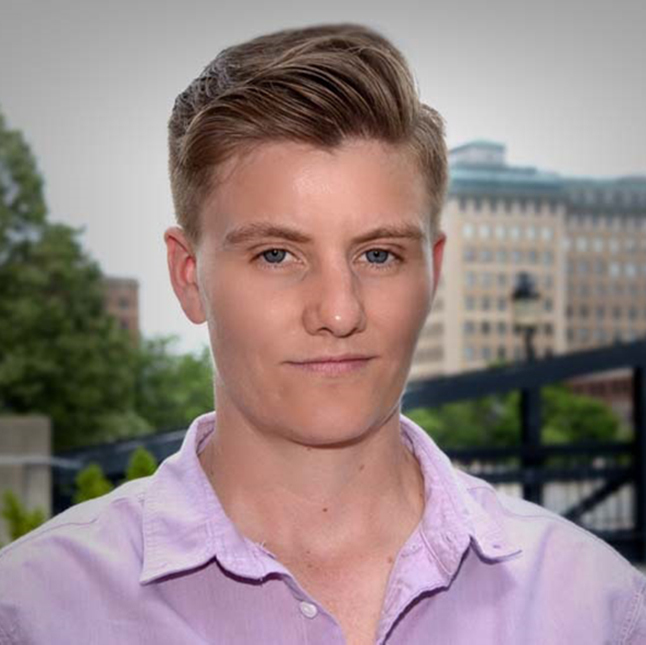 She said the city’s popular gay neighborhood — dubbed the "gayborhood" — has a history of racism. In 2016, social justice groups became furious after a video surfaced showing the owner of a popular gay bar using the N-word. Bars in the neighborhood were also accused of discriminatory-dress code policies. She said watching the new flag raised outside City Hall gives her “a glimpse into the future” — a hopeful future where the "community is able to start very intentionally on a path of healing."